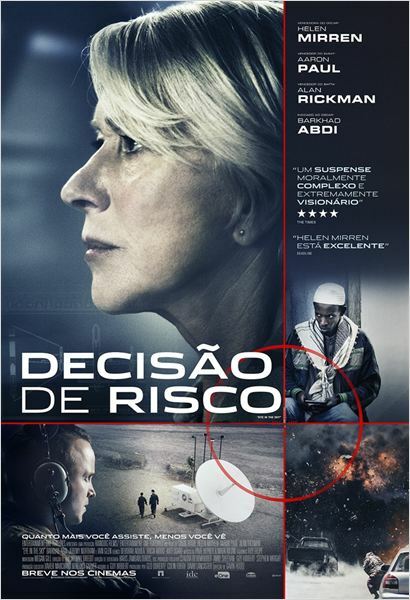 Decisão de Risco (Eye in the Sky, 2016). Trailer legendado. Produtoras: Entertainment One, Moonlighting Films, eOne Films.